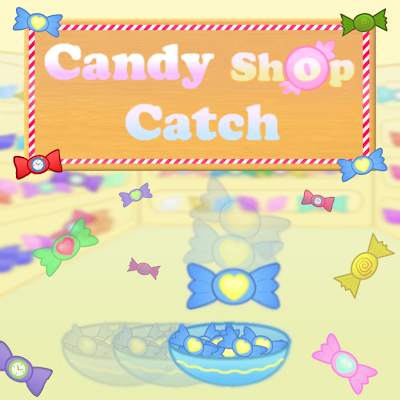 Yotes Games: Candy Shop Catch is Now Available!! 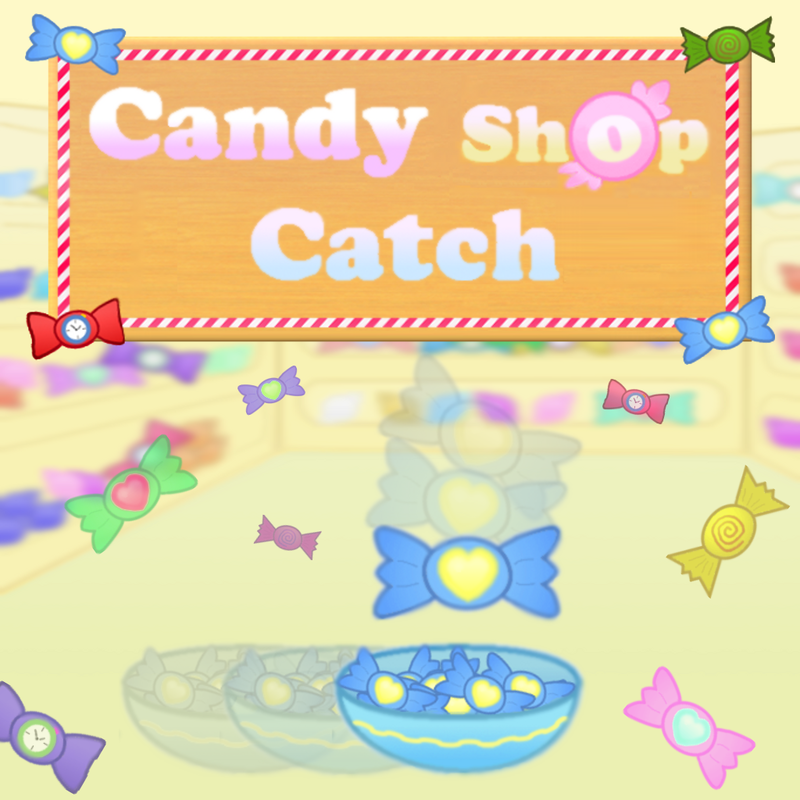 Candy Shop Catch is finally available for Android today! Pick it up on Google Play! This is definitely my best game yet and I couldn't be any more proud of it. I accomplished everything I set out to do with it and now have something to show to anyone and have them pick-up and play. Try it out for yourself right now and see what I've been working on for the last five weeks! Play Candy Shop Catch Now! 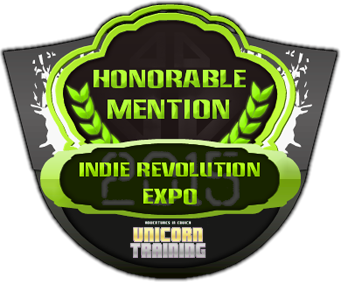 The iOS version is on it's way, just going through Apple's review process. Hopefully it won't run into the same issues TriGrid had.